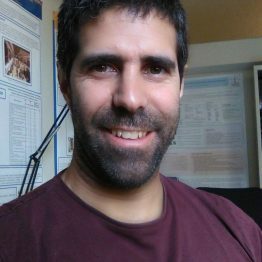 Moisés Esteban-Guitart is a psychologist, studying the connections between identity, culture and education, especially in relation to the construction of identity in multicultural settings such as in Chiapas (México) and in Catalonia (Spain). He is developing a research area focused on the concept of the “funds of identity”, based on the funds of knowledge approach, and the promotion of the bridges of the contexts and learning experiences in and out of school (projects: Bridging Learning Experiences and “Educació360”). He is a professor of educational psychology at the University of Girona, head of the research group “Cultura I Educació” and the director of the Institute of Educational Research at the University of Girona.